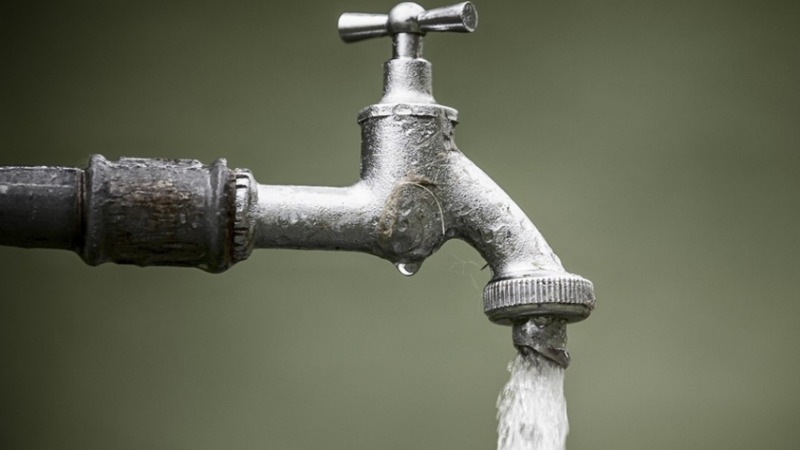 Electrical problems at the Penal Water Treatment Plant has left residents without water in their pipes. 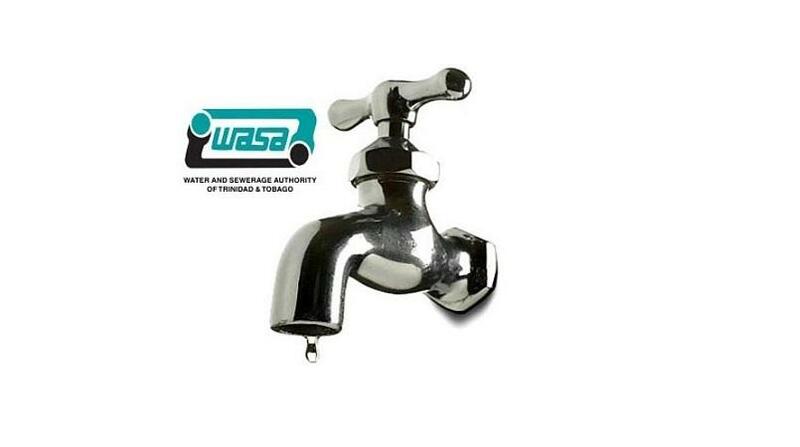 The Water and Sewerage Authority (WASA) has advised that repair works are underway and expected to be completed on Saturday. 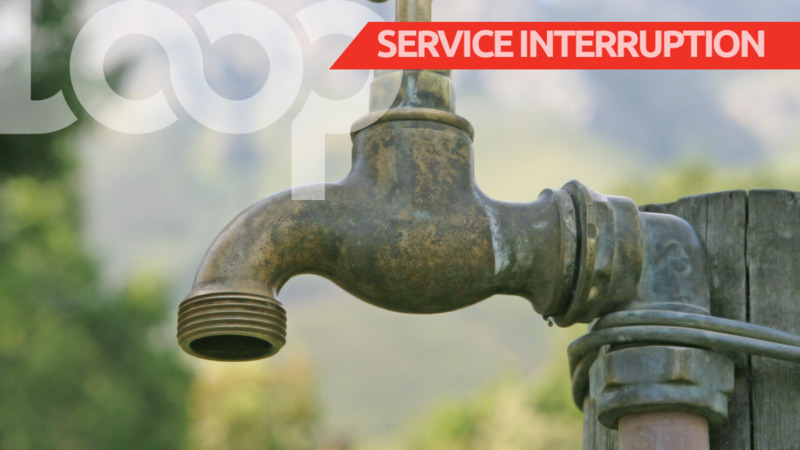 Following the completion of these works, it may take up to 24 hours for the scheduled pipe borne water supply to normalise to some affected areas. For further information or assistance, customers can contact WASA’s Customer Call Centre toll free at 800-4420/4426.